Have you been looking for a competitively priced selection of new vehicles in Midland, Texas? Look no further than the beautiful new inventory at Volkswagen of Midland Odessa. 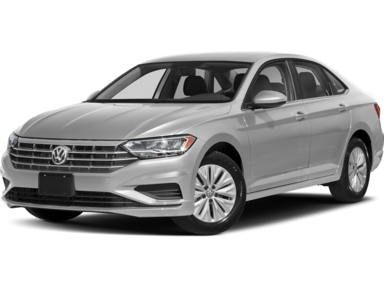 Here you’ll discover amazing new Volkswagen Jetta compact cars, Atlas SUVs, Passat sedans, and other popular new vehicles. To get into the driver’s seat right away, schedule a test drive now. FRONT WHEEL DRIVE 4 - CYL. FRONT-WHEEL DRIVE 4 - CYL. If you’ve always wanted a new Volkswagen Jetta compact car, there’s no better place to find one than at our Midland, Texas dealership. And to help you save even more on a new Volkswagen Jetta car or one of our other new Volkswagen models, our new car specials and trade-in options are here for you. To find out more about how you can save on a new car when you value your trade, get in contact with us today. At Volkswagen of Midland Odessa, we’re with you every step of the way, especially when it comes to exploring the best options for your personal budget. Here, preparing for the new car in your life is as easy as checking out our online payment estimator and then pairing up with one of the knowledgeable auto financing professionals in our finance department. Ready to move forward with one of our new vehicles in Midland, TX? Get started by filling out our online auto financing application now.